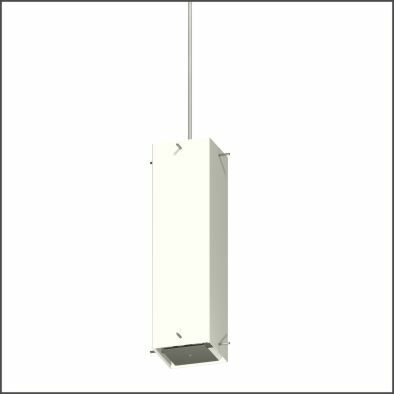 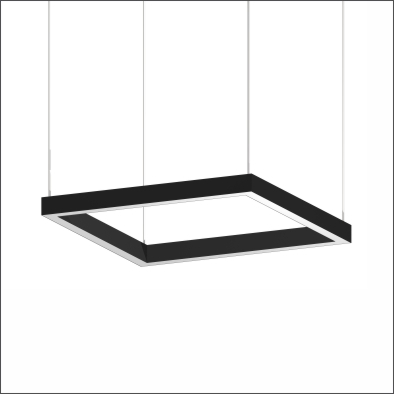 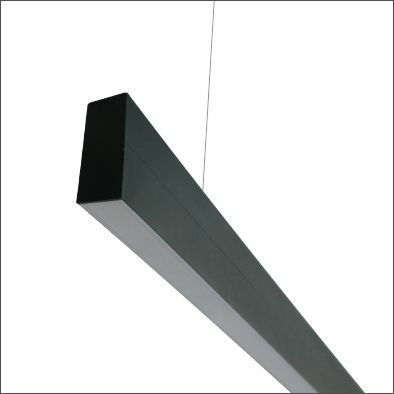 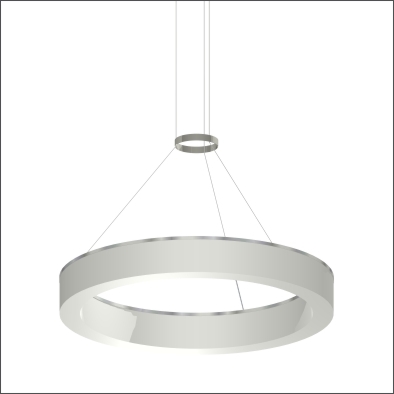 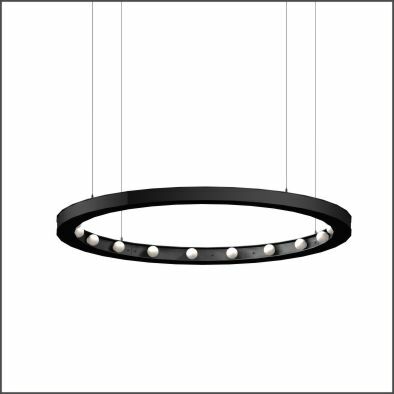 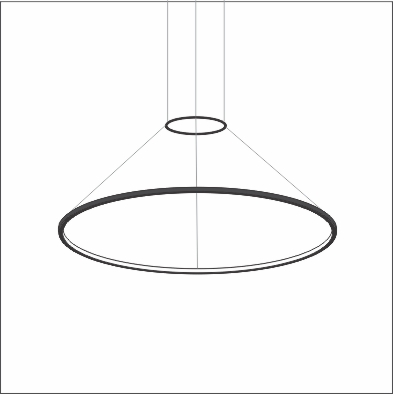 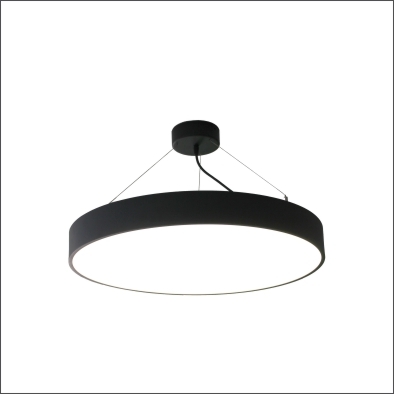 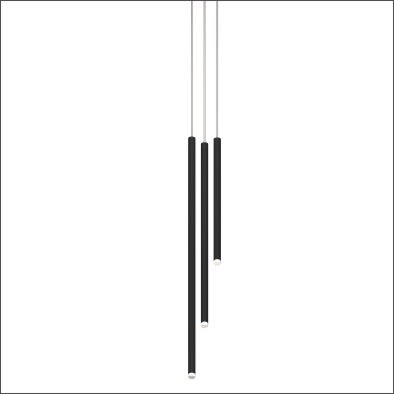 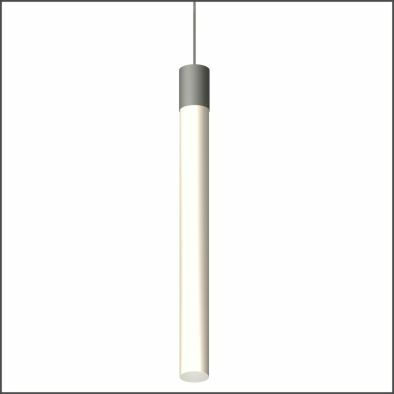 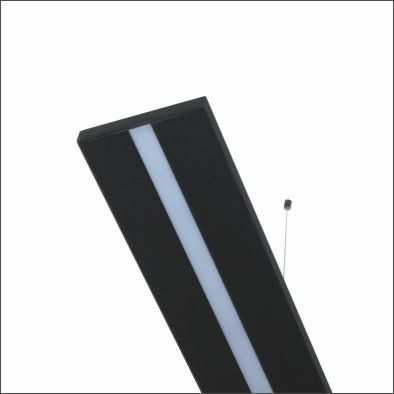 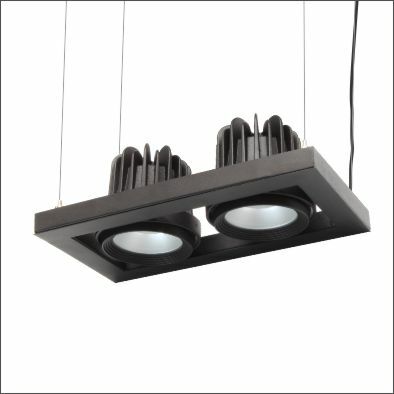 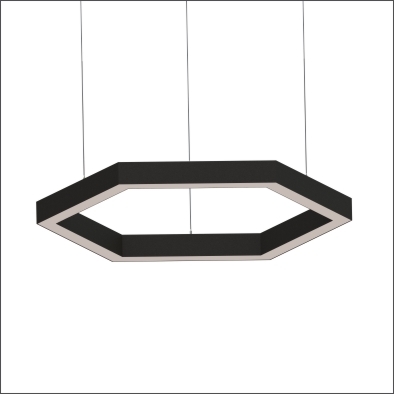 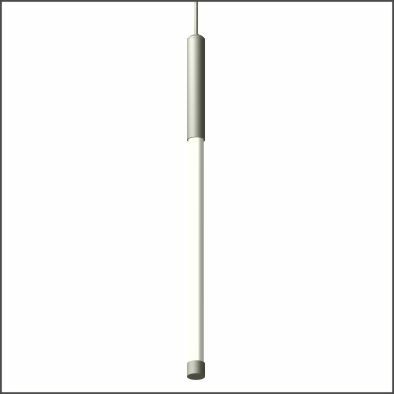 Our pendant lighting range of products are designed and manufactured to specific requirements. 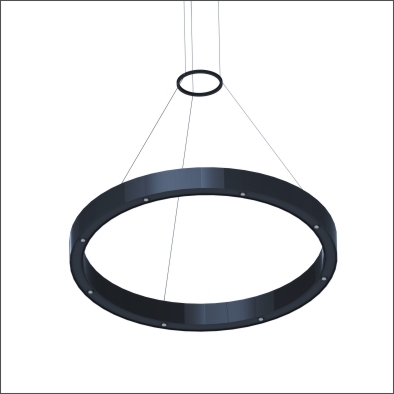 We are known for our standard range of pendants, however we provide a unique solution in developing custom pendants suitable to the required application. 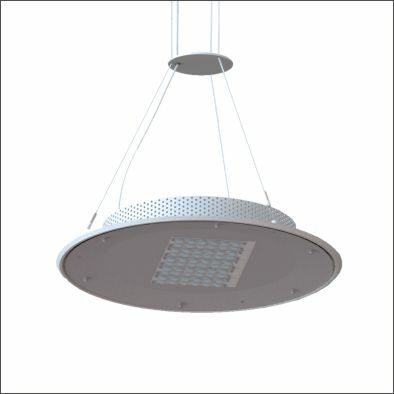 There are no limitations in the size of a fitting due to LED technology and the adaptation that is possible to ensure the desired output, efficiency and overall design style is reached. 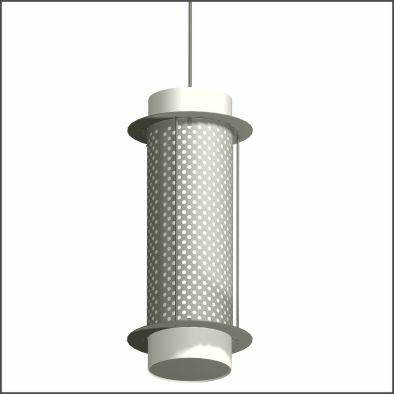 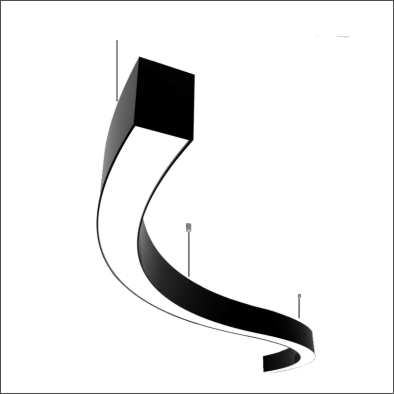 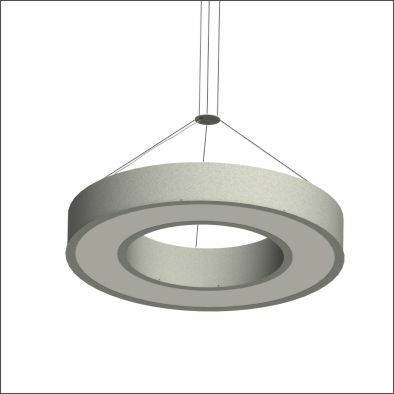 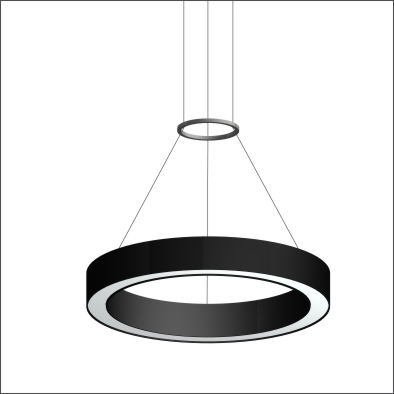 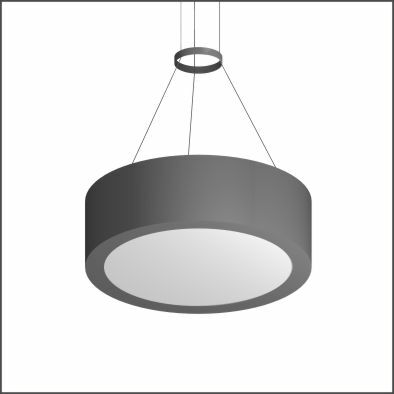 Our design capabilities allow for pendants to be uniquely designed in most shapes suitable for all applications. 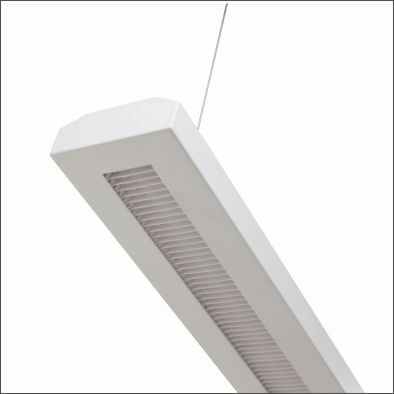 People spend most of their day at work, and most of the time at their desks, this is why offices and functional areas require effective lighting. 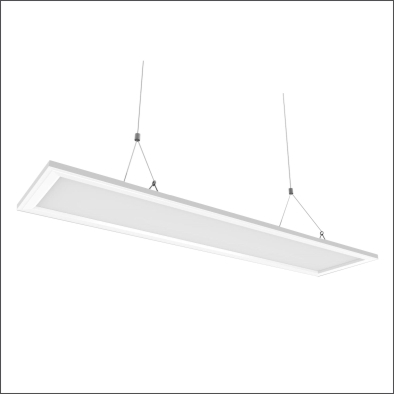 Regent has combined stylish luminaire design with the latest LED technology to create light fittings for diverse office applications.